Marketers continue to wisely produce more and more content for publishing and promoting their businesses on the web. With the competition for users' attention growing each day, adding interest and attraction through visual content is a trend that pays off with high conversions and shareability. Giving your content an edge over your competition through exceptional graphic treatment can seem like a major investment of time and money. It doesn't have to be! If you have a clear and important message to share, making it visual can be simple with some fabulous (and free) online tools to enhance visual content. Presenting graphic content through your brand can create instant understanding and reactions by viewers — viewers who are more likely to take action based on those reactions. Each of these tools below can make your visual content even more attractive through various treatments and enhancements that will help bring out the creative side of your message. Quotes are a great form of content to include in social media posts, blog posts as well as longer form content like e-books. Meaningful quotes that stand out with attractive graphic treatment have more potential to be shared online, so giving quotes a little extra attention can pay off with social shares, better understanding and effect. Unsplash is a free photo resource that comes with perhaps the least usage restrictions of any of the tools that enhance visual content. The tool asserts that it offers “do-whatever-you-want, hi-resolution images.” The images available carry no copyright and new images are loaded to the site for use every 10 days. 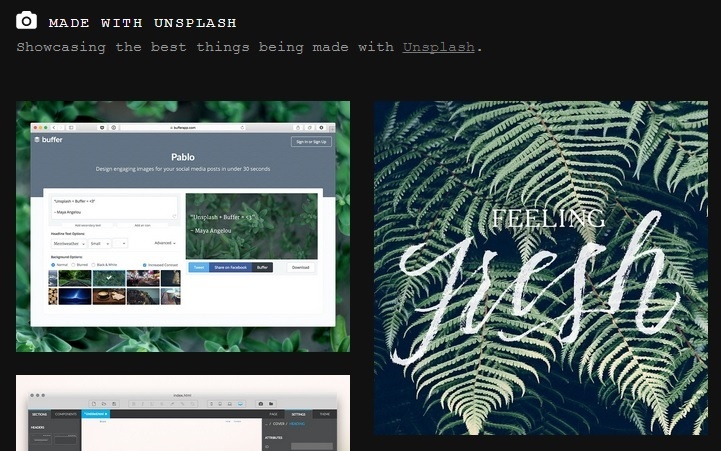 The website shows a great gallery of examples of how Unsplash images have been adapted by users. While the images on Unsplash are not categorized in any way, there is a search option that lets you filter images to some extent. Even though it might take a little extra time to find what you're looking for, you won't regret the time you spend browsing Unsplash. The variety is great and all images are beautiful and of high-quality. 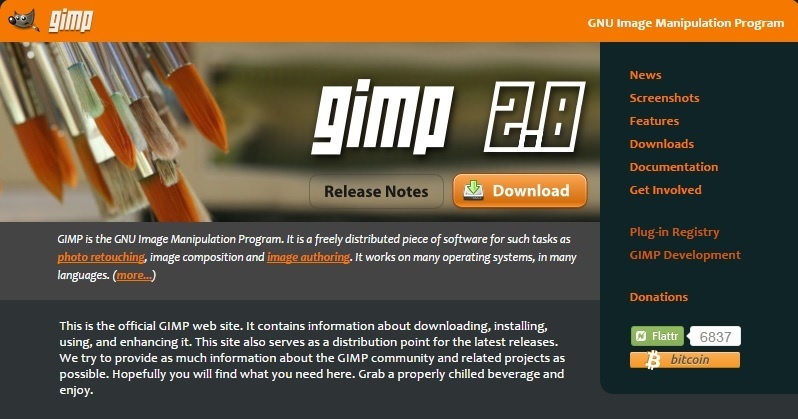 Gimp is a photo editing and enhancing tool that lets you retouch and manipulate photos in a host of ways for use on your website, social content or any marketing materials. With Gimp, it's easy to create collages, resize or crop any photo and even add additional functionality with plug-ins and extensions. The tool works on many operating systems and also in many languages. Today, almost every blogger or web writer uses screenshots to some degree to add relevant visual interest to their content. The usual screenshot tool I use, however, requires several additional steps to be taken if I want to add any visual emphasis, like comments, callouts, circles or arrows. Awesome Screenshot lets you add notes, arrows or other elements to your screenshots with one tool. Making your point stand out with graphic elements will help screenshots become more valuable in your content. 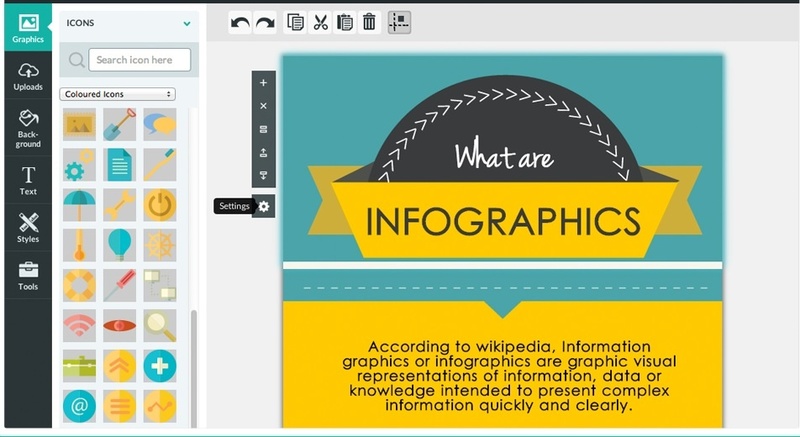 This is a free tool that helps you to produce professional-looking infographics, reports and presentations. 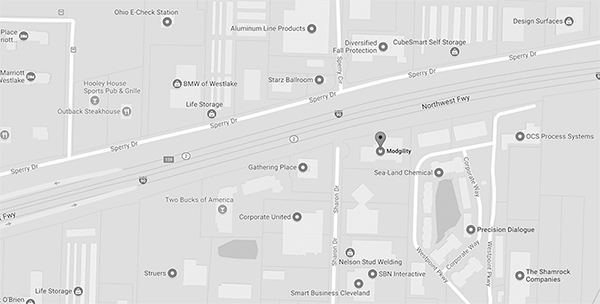 If your business gathers any type of data that needs to be conveyed, this tool can bring it to life. Piktochart offers a wide variety of graphic themes to make your work look great — you just add the data and/or contentto the templats. When complete, the piece is yours to keep, share, embed and promote to help expose your ideas to the world. 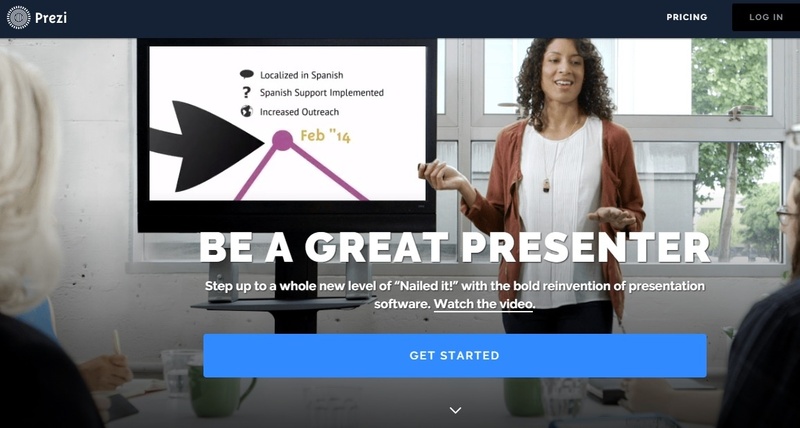 Prezi is a cloud-based presentation tool that has taken the slideshow or PowerPoint presentation to the next level. This tool allows multiple presenters to interact and edit a presentation in real-time. The features include zoom-in capabilities to add effect, video enhancement and seamless movement through the presentation. Since the tool is cloud-based, your presentation syncs across all your devices and can be accessed from any connected device as well. 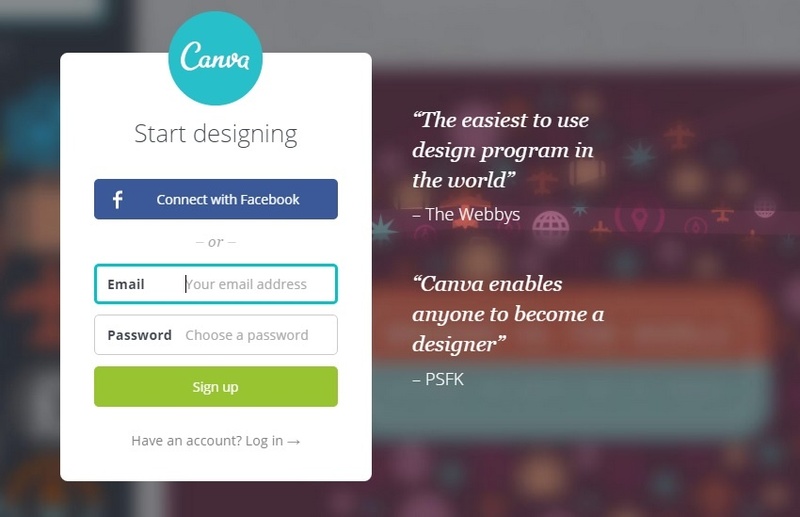 Canva is one of the newer tools to enhance visual content that turns virtually anyone able to use a computer into a seemingly-skilled graphic designer. The tool is a step-by-step, easy-to-use solution to creating all types of visual material from business cards, posters, social media graphics, logos and other website graphics, just to name a few. Canva offers many free images, and charges just a nominal fee for many others. Video content is one of the best ways to increase traffic and conversions online. But, for many businesses, adding video content to the marketing strategy can seem intimidating, expensive and time-consuming. Imagine easily applying animated video to your business message in an entertaining way that quickly engages viewers and draws them to your product or service. PowToon lets you be unexpected, professional and cutting edge with your visual content with a free resource that will ease you into the idea of using video to share your ideas. Place It is a mock-up and video tool that comes in handy when creating demos for sales calls or presentations. 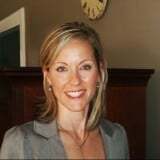 Businesses that operate primarily online will get the most from this tool. It allows you to place your own video or image in a variety of templates or "settings" to show clients how your content would appear on different devices and in different applications. In this way, you can show the flexibility of your website, app or online product to clients to help support whatever product or service you're selling in an advanced way. 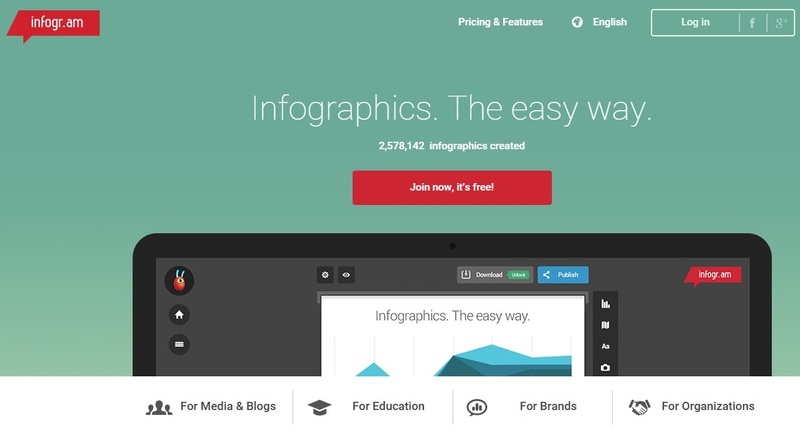 Infogram is a free web app that lets you include charts, videos, interactive maps and more into any online content you produce. To use this easy tool, just choose a template from their stock, add your data or content, apply the graphic treatment and use your new creation on your website, in social media, anywhere. In the competitive online environment, it's just not enough today to have a profound message to share. Visual content — including photos, videos, memes, infographics, slideshows and more — has taken its place as the trend-setter and lead-getter for businesses marketing on the web. Luckily, visual content is becoming easier to produce with the help of many tools that help make your message stand out. What's your strategy when it comes to producing and incorporating visual content in your marketing strategy? Have you tried any of these tools? What's your opinion of their quality? Have they saved you time? We'd love it if you'd share your thoughts in our comments section below. For some inspiration for your business website graphics, we invite you to check out our highly-visual e-book below.